Making an appointment for quality automotive maintenance is quick and easy using our convenient online scheduling form. Whether your vehicle is due for a routine oil change or simply needs some extra TLC, our team can help. Where sales and service are made EASY! We are proud to be family owned and have served drivers from all over the state since 1989. In fact, it’s our straightforward, no stress shopping process that continues to bring our customers back for their second, third and fourth vehicles. Here you will find an incredible selection of pre-owned vehicles from a variety of brands including Lexus, Acura, Audi, Toyota, Honda, Ford, Mercedes-Benz and many more. At Liberty Bay Auto we specialize in one owner; pre-owned vehicles. We search the country looking for the finest vehicles to add to our inventory. At Liberty Bay Auto, only the very best will do for our customers. We stand behind what we sell. Every vehicle comes with a free vehicle history report and a full tank of gas. Your first four oil changes are also free! Vehicles under 90,000 miles also come with a 48-hour money-back guarantee and a limited 90 day/3.000-mile warranty. We want our customers to be able to take home the vehicle they have always dreamed of. That’s why we work closely with a variety of financial institutions and lenders. At Liberty Bay Auto, we work hard to connect our customers to great financing options. Whether you have bad credit, no credit or are a first-time buyer, our team will help find the right financing package for you. Liberty Bay Auto is a one-stop shop for all your automotive needs. We also have a dedicated service department on the site. There is a team of experts that work on a variety of vehicles using the highest-quality OEM parts, innovative software and industry-leading equipment. Our team of experts are highly trained and can tackle anything your vehicle might need, from repair to maintenance. Stop by and see for yourself why Liberty Bay Auto continues to be the premier family owned dealership in the area! 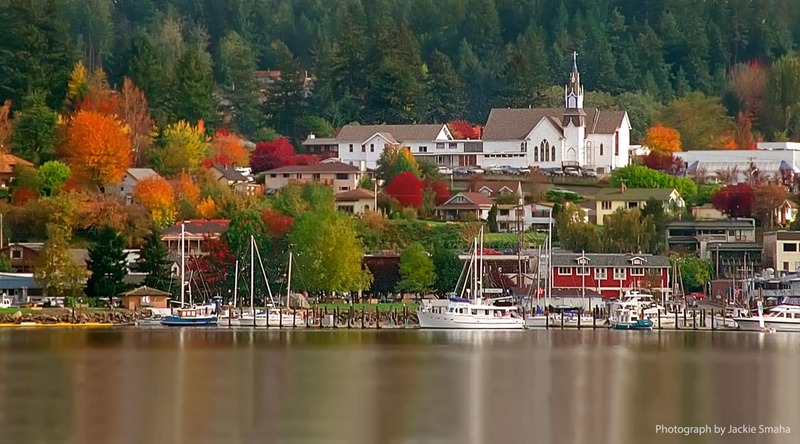 We are proud to serve drivers from all over, including Hansville, East Bremerton, Indiana, Port Orchard, Tracyton, Edmonds, Gig Harbor, Seattle, and Bainbridge Island, WA.